The Cecchetti Centre in London was founded in 1983 by Richard Glasstone, as a tribute to Nora Roche who taught the Cecchetti method at the Royal Ballet School for over a quarter of a century. His vision was to provide a centre of excellence, to promote and perpetuate the work Roche had begun at the Royal Ballet School where this method formed an integral part of the training. In order to raise initial funds, a gala performance by Royal Ballet dancers and students was given at the Sadlers Wells Theatre in Roche’s honour on 16th January 1983. Among the many that performed were Bryony Brind, Deborah Bull, Fiona Chadwick, Lesley Collier, Nicola Katrak, Susan Lucas, Nicola Roberts, Phillip Broomhead, Jonathan Cope, Bruce Sansom and David Yow, many of whom had studied the Cecchetti work with her. 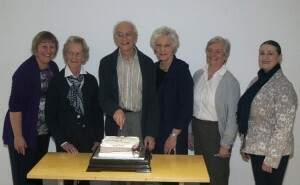 On the 24th September, the same year, the Centre opened at Hodford Road in Golders Green in the presence of Dame Ninette de Valois DBE (Guest of Honour), Monica Mason (Patron of the Cecchetti Society), Antoinette Sibley (Patron of the Cecchetti Centre), Lesley Collier (Patron of the Cecchetti Centre), Diana Barker (Chairman of the Cecchetti Society) and Barbara Fewster (Principal of the Royal Ballet School). During the years that followed regular weekly classes were given on all aspects of the Cecchetti method. The faculty included Richard Glasstone, Eve Pettinger, Nancy Kilgour, Anita Young and Patricia Linton while Deborah Bull, Darcey Bussell and Matthew Hawkins were just a few of the many dancers of the day to attend these classes. The Centre moved to West Street in the heart of London’s theatre land in September 1988. These premises were those at which Cecchetti, and subsequently Margaret Craske, had taught. Fittingly, it was here Roche studied under Craske. 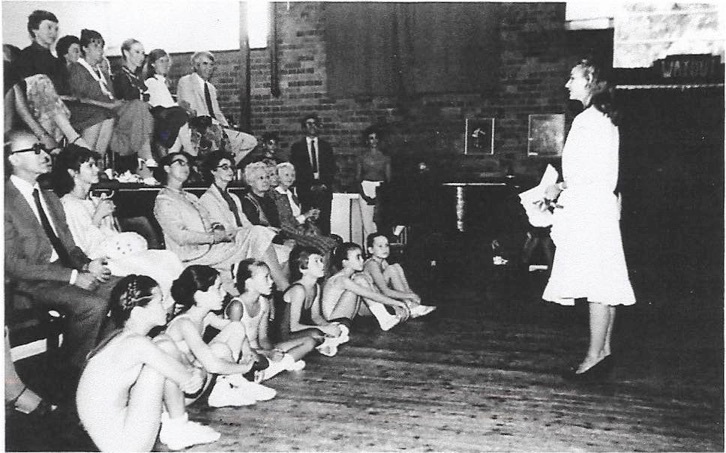 It was in 1992 that the Cecchetti Trust took over the sponsorship of the Centre and activities were extended to include children’s classes, workshops, specific Cecchetti Diploma lessons as well as teacher training. Cara Drower assisted Richard Glasstone in these developments and Darcy Bussell became a Patron. Diana Barker (Chairman of the Cecchetti Society) and Dame Ninette de Valois at the opening ceremony. In 1993 the Centre moved to London Studio Centre in Kings Cross when Cara Drower took over as Director. 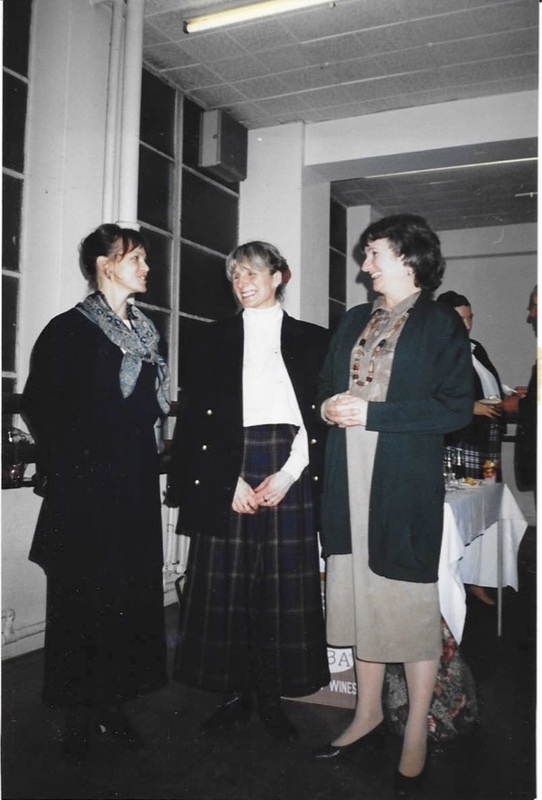 Among regular members of the faculty, then, were Victoria Chappell, Cara Drower, Richard Glasstone, Suzanne Hobbs, Gillian Hurst, Eve Pettinger, Gillian Robinson and Kate Simmons. 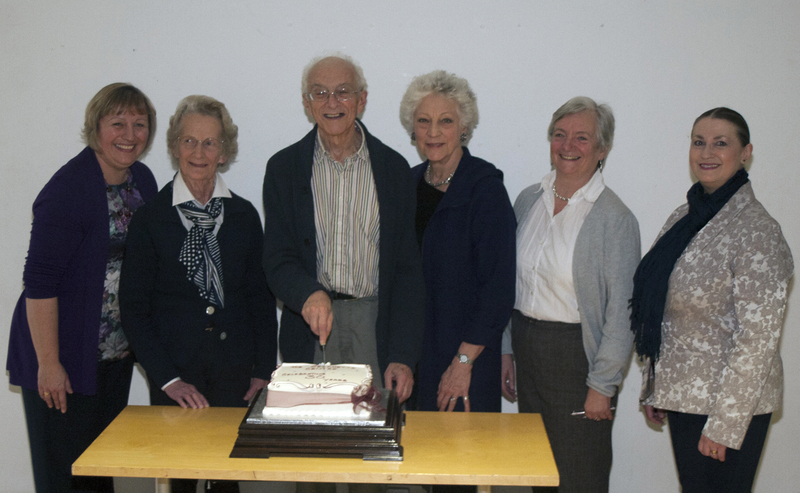 The tenth anniversary of the Centre’s founding was celebrated in the presence of a number of members, with a guest class given by Patricia Linton to invited students, Lesley Collier in attendance. Throughout this period, extensive teacher training was offered as well as special classes or the teaching of boys by Richard Glasstone, and, holiday and weekend courses for candidates in preparation of the Cecchetti qualifying examinations. The inauguration of the Cecchetti Centre Friends took place in 1995. Dame Alicia Markova gave a talk on her memories of Maestro and then cut the inaugural cake. The purpose of the Centre Friends was to raise funds as well as raise the wider profile of the Centre. Well known artists of the dance world gave lectures. 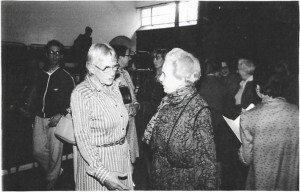 Speakers included Dame Monica Mason, Barbara Fewster, Ross Alley, Fiona Chadwick, Lady McMillan, Sir Peter Wright, Dame Beryl Grey and Bryony Brind. A considerable interest was engendered through these lectures as the speakers often referred to their own knowledge and experience of the Cecchetti method. The first Centre students Summer Course was held at Arts Educational School Tring in 1998. This provided aspiring students with a taste of the vocational environment. A number of international students attended as well as those from schools in the UK. Subsequently, in 2005, this course ran concurrently with the annual Cecchetti Teachers’ course which it continues to do so to this day. Elisabeth Swan took over the organisation of the Centre in 2003. Classes on syllabi from Intermediate through to, and including, Final Diploma continued every week and the teachers’ courses were held at regular intervals culminating in an extensive Easter Course each year. 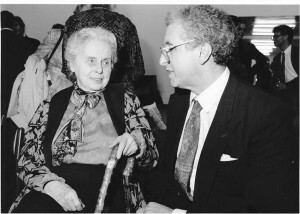 The twentieth anniversary was celebrated at the Urdang Academy in London where Richard Glasstone presented Elisabeth Swan with a scrap book of the Centre activities thus far. Subsequent organisers of the Centre included Penny Kay, Jenny Hall and Sarah Wells. The latter is the current organiser and hosted the thirtieth birthday party in 2014 at which Richard Glasstone gave a master class for invited students. It was moving to see a number of people there who had been present at the founding back in 1983. It was particularly auspicious to see Dame Monica Mason DBE, a member of the Cecchetti Trust and an actively involved patron of our society in the UK.